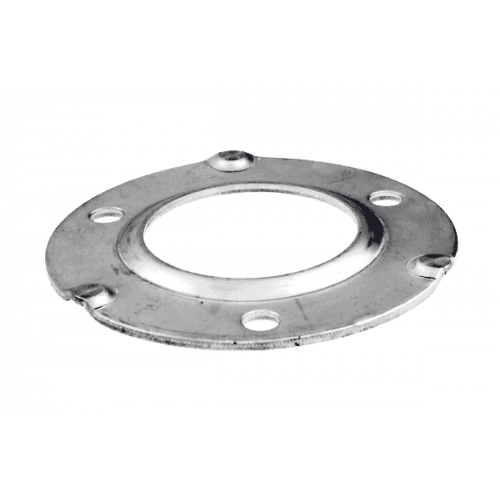 Miami Stainless Econ Base Plates are high quality AISI 316 marine grade stainless steel which suit 25mm (1") Intermediate ProRail Posts. Econ Base Plates, ProRail Intemediate posts and Miami Stainless Handrail are the perfect complement to stainless steel wire balustrade. Econ Base Plates are easy to install, suit Australian standard size tube and are available with a larger internal hole to allow passage over inserted 6.0mm Splined Blind Nut Rivets.